The Canvas Block is a contemporary and durable alternative to the traditional Canvas Wrap. 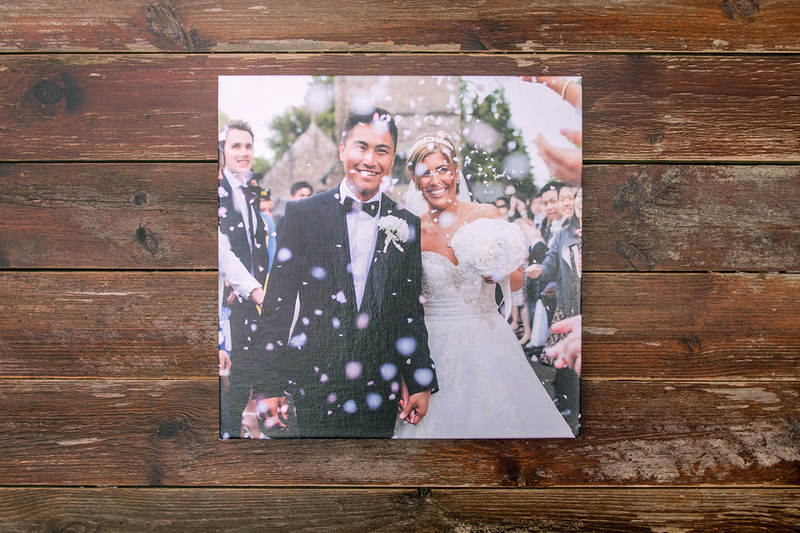 Our Canvas Blocks feature an image fold design with the tightest corners of any canvas in our range and sharp, 90 degree edges. 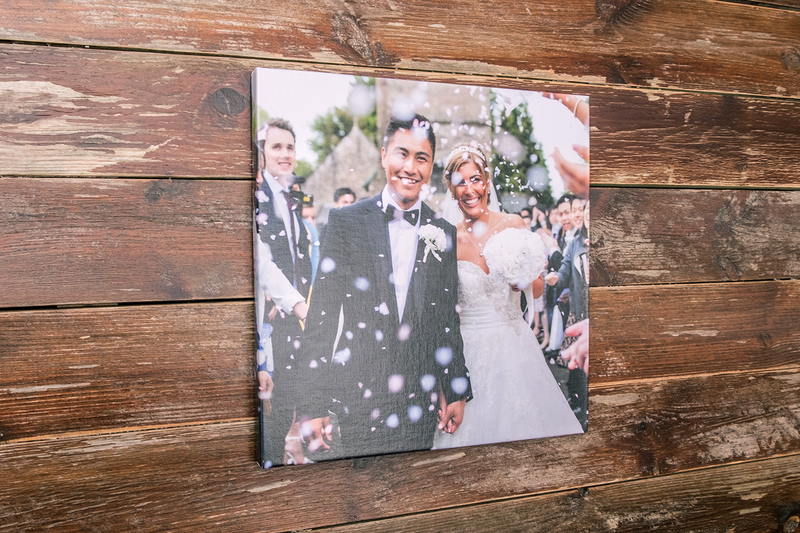 We coat the canvas with a satin laminate that guards the canvas from scuffs and water damage and provides a clean and crisp finish to your image. 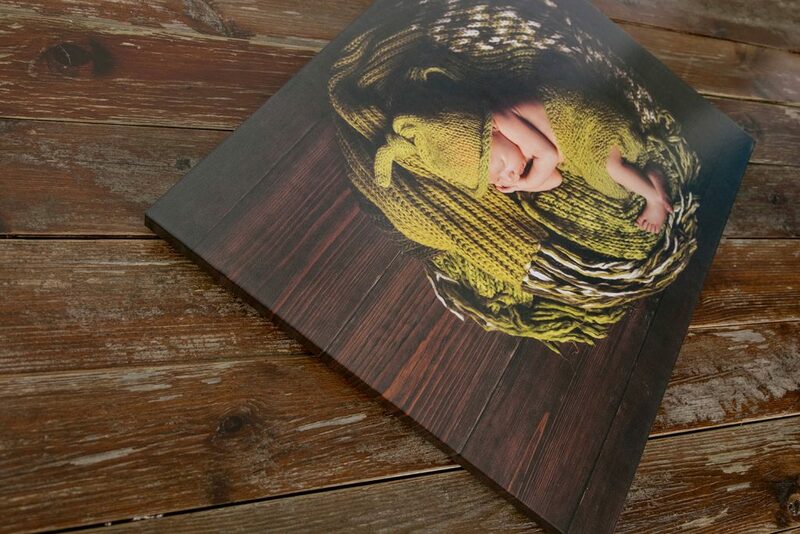 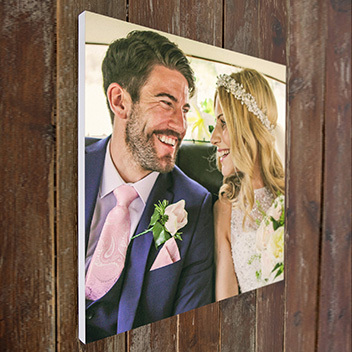 The satin laminated canvas print is first bonded to and then wrapped around a 18mm thick, solid wooden block. 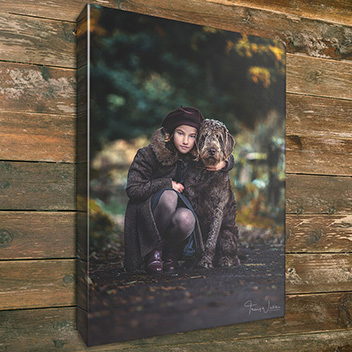 This makes the product much stronger than a traditional canvas wrap. 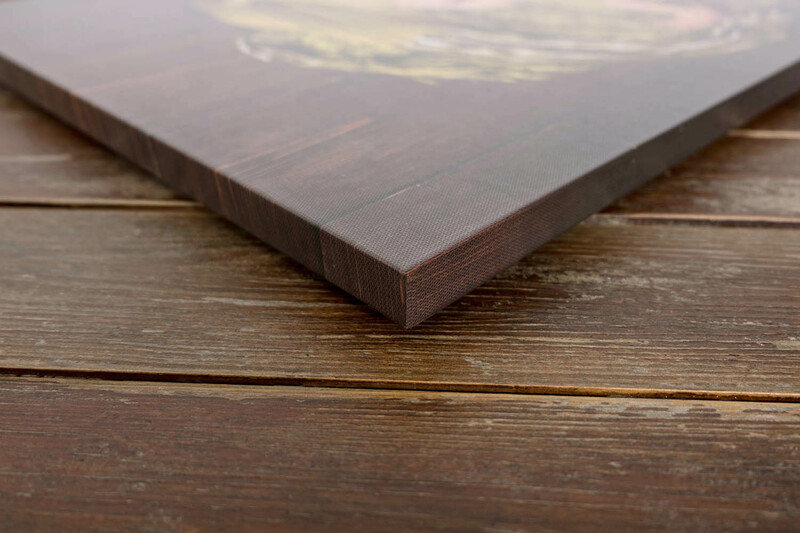 Load bearing steel plate fixings on the back of the product allow for easy hanging. 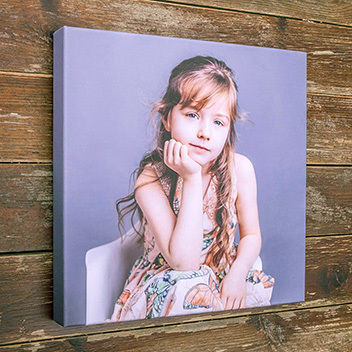 We also add foam stand offs to ensure the product sits level on the wall’s surface.